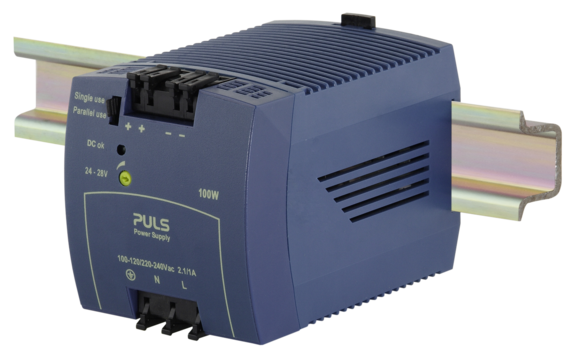 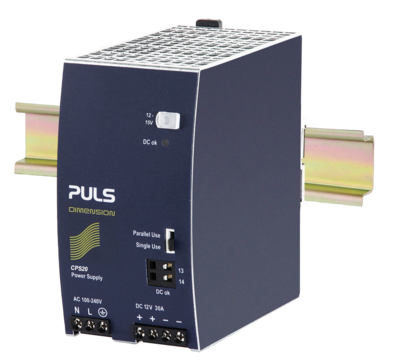 POSYS from Germany: The POSYS® PC-Bus, Standalone Motion Controller. 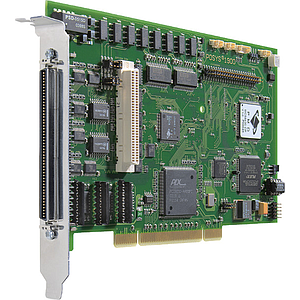 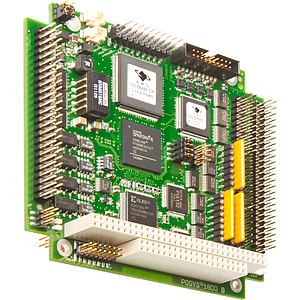 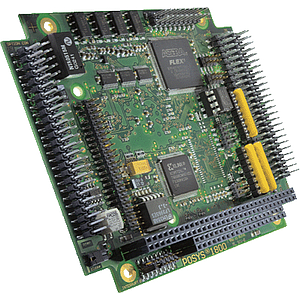 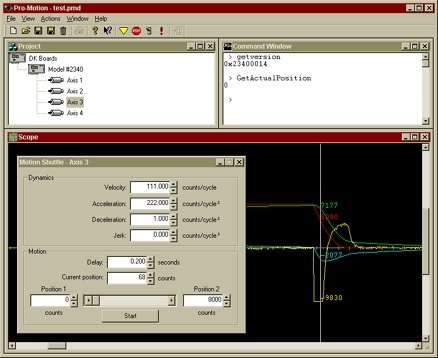 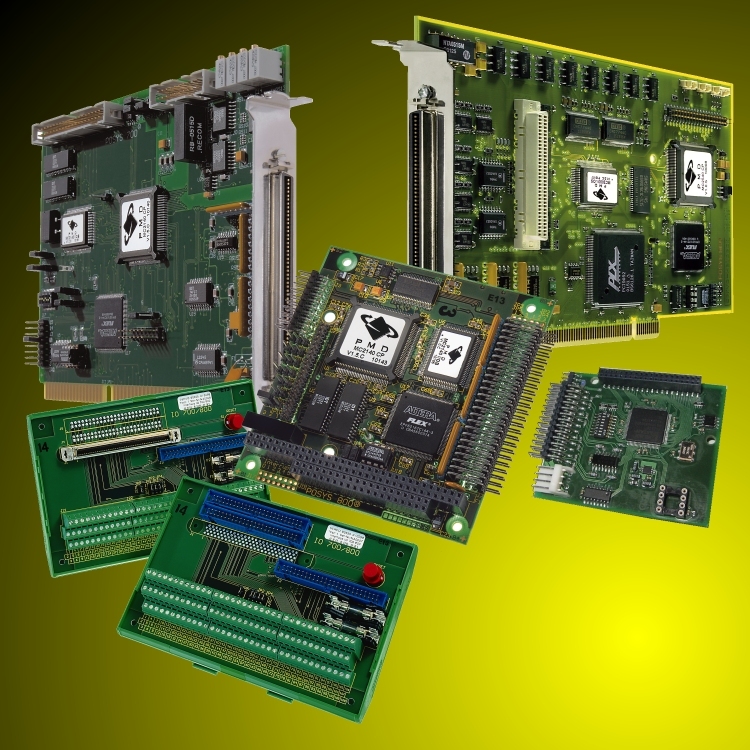 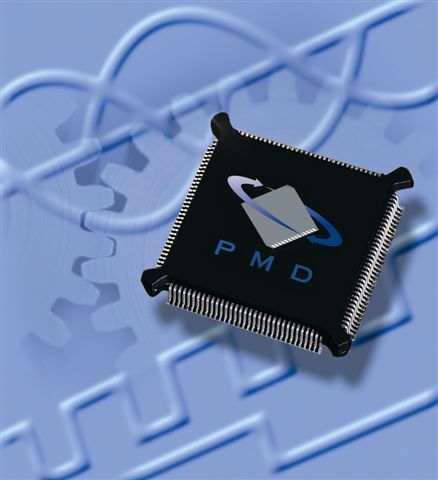 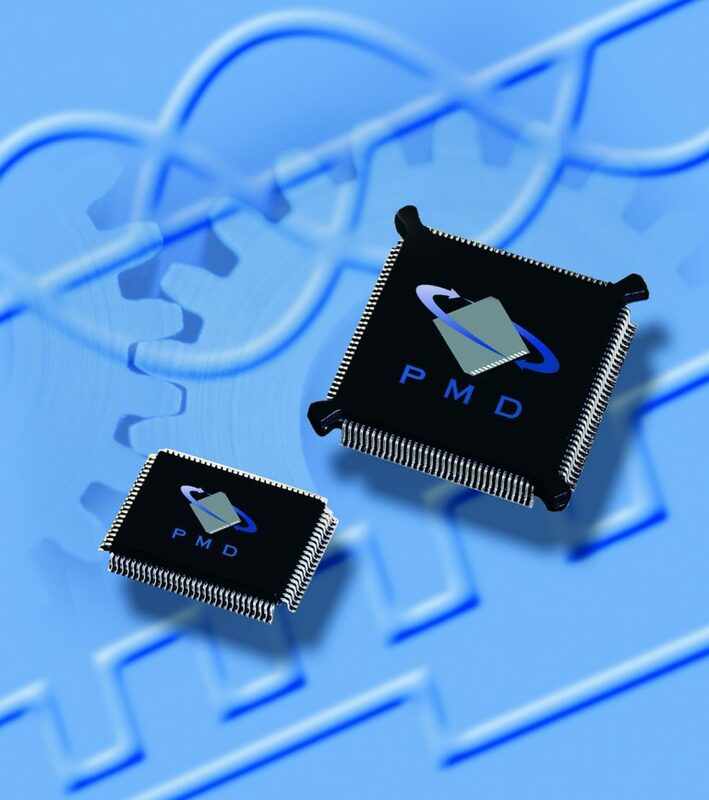 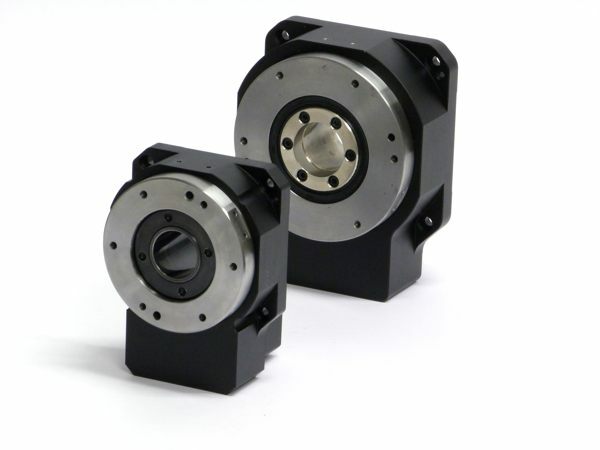 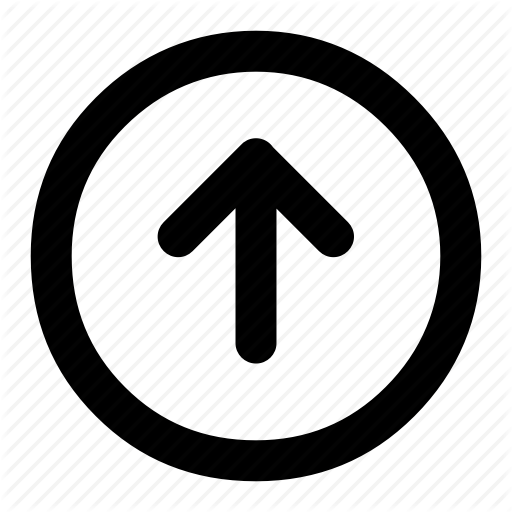 PMD Motion Control from USA: Motion Control Chip Sets for Servo and Stepper Motors. 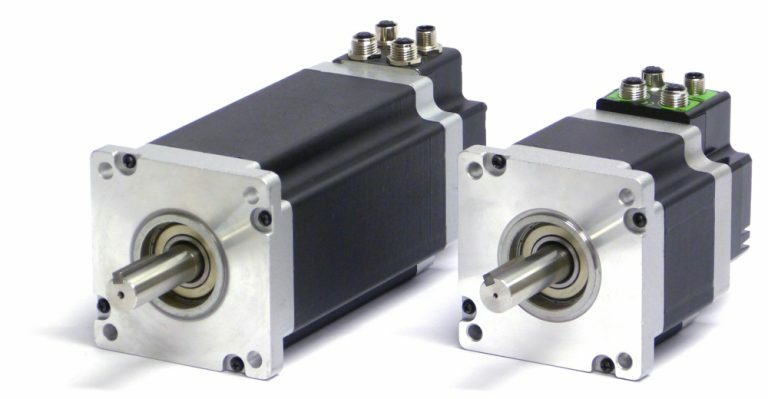 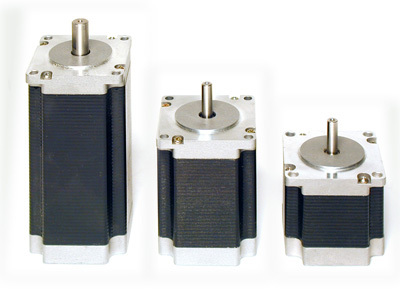 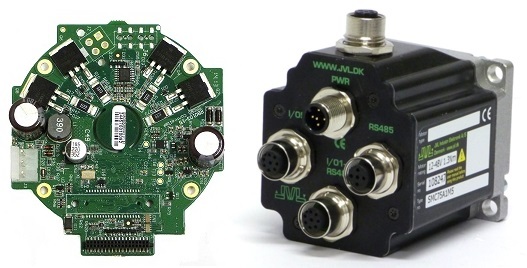 JVL from Denmark: Integrated MAC Motor, Stepper Driver and Motor. 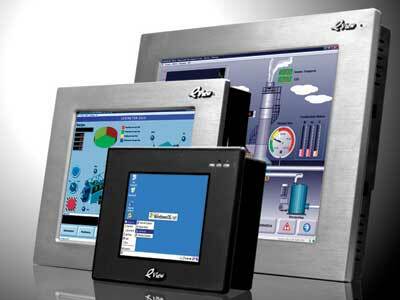 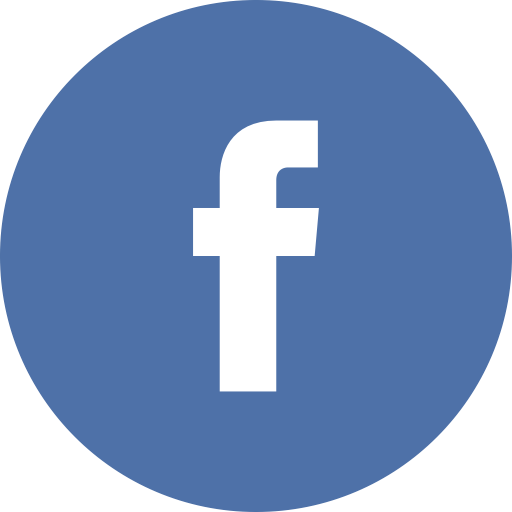 IRAI from France: Automation Software. 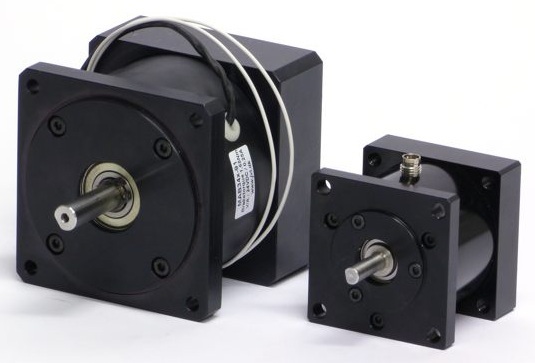 MAE from Italy: Electronically-Controlled Precision Electric Motors. 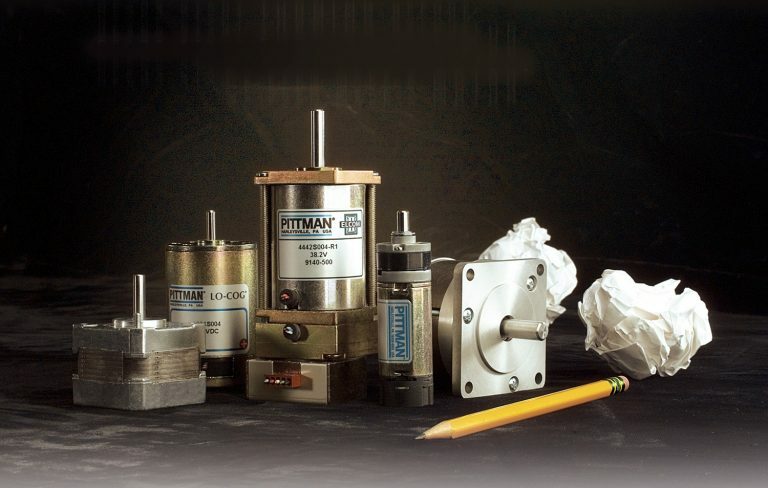 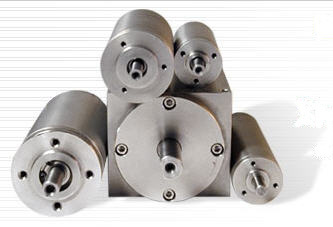 Pittman from USA: Brush and Brushless DC Motors. 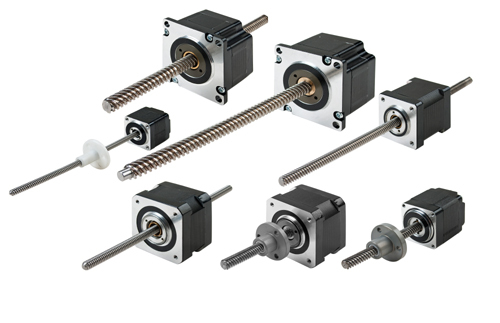 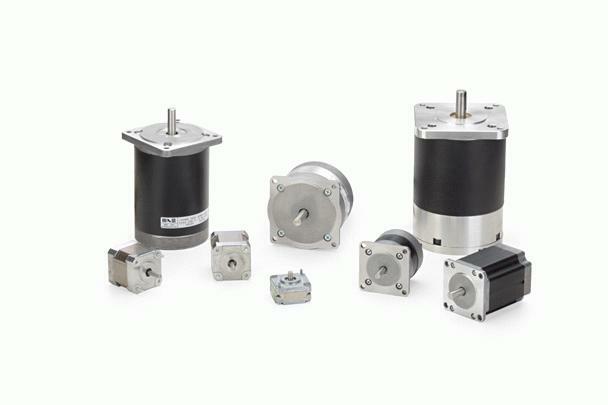 SIKO from Germany: Precision Incremental and Absolute Rotary and Linear Encoders, Geared Potentiometers and Inclinometers.